Welcome 2016! 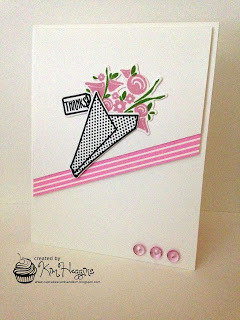 A page from my Smashbook! Check out the DoubleClickSkittles Design Team! New Challenge! Welcome to the DoubleClick Skittles Challenge! 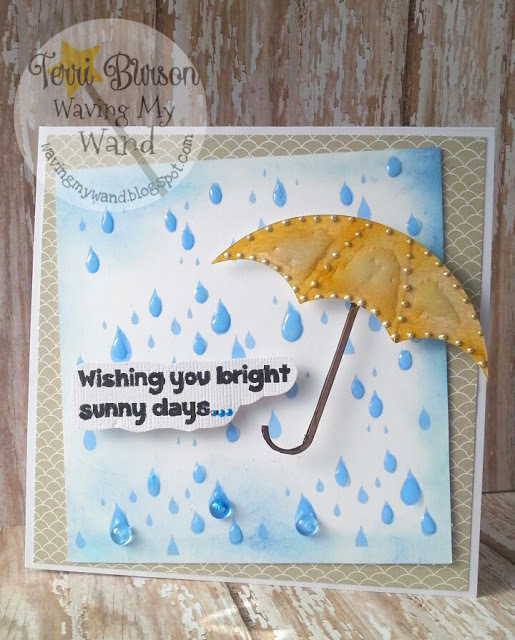 We are in week 2 of our challenge and we hope you will join in on the fun! We know that this is such a busy time of year, and appreciate all of you that swing by to check out the design team projects and enter our challenges! With Christmas now behind us and the New Year right around the corner lets make this a great challenge! Welcome to challenge #38 here at DoubleClick!! Challenge: Something NEW! New technique, New product, New Baby! Please note what your "NEW" is! 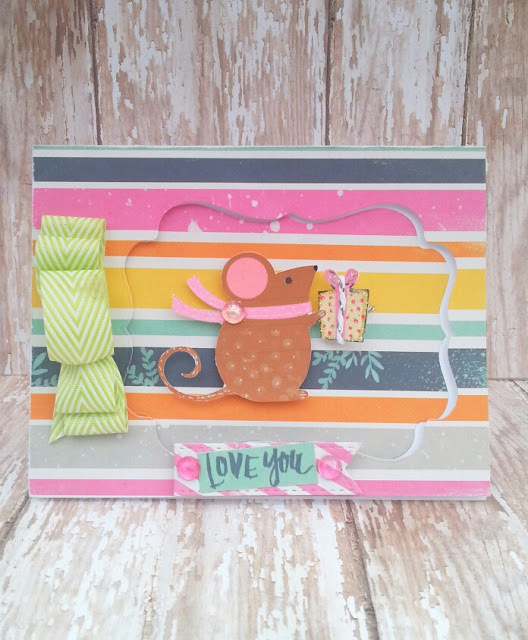 I decided to make a Welcome to the new year 2016 Page for my Smashbook! Live Happy. Be Free. Regret Nothing! Motto for 2016! DL ART challenge! Come join us in our current challenge: New Year! These are words to live by! 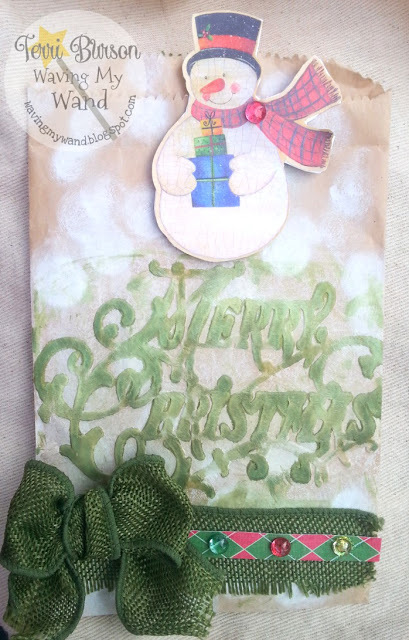 Christmas Greetings! 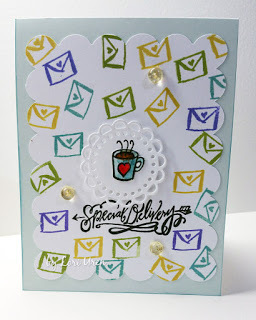 Come join us for the DoubleClickSkittles NEW Challenge! Welcome to the DoubleClick Skittles Challenge! We are in a brand new challenge this week and we hope you will join in on the fun! We know that this is such a busy time of year, and appreciate all of you that swing by to check out the design team projects and enter our challenges! With Christmas just days away and the New Year right around the corner lets make this a great challenge! I decided to bust out a new die! HoHoHo Memories of Christmas Past with Scrappy Mom Stamps! 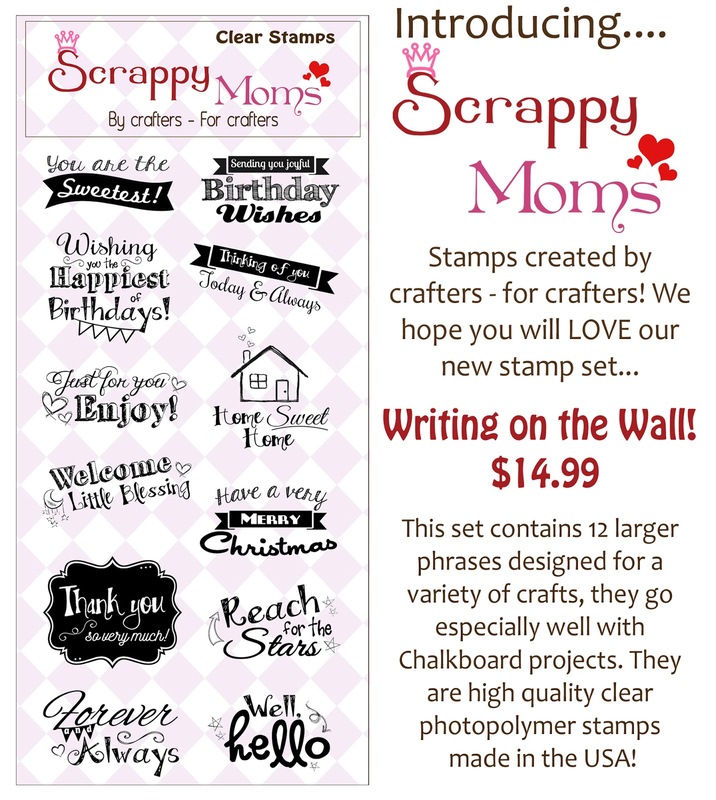 Scrappy Mom Stamps is having a great stamp giveaway! 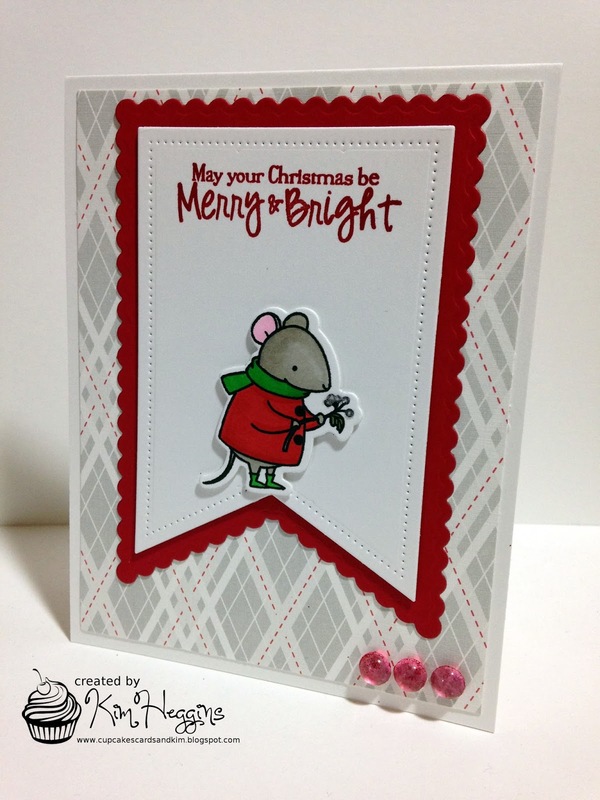 Join us as we check out the design team's favorite Christmas projects during our "Memories of Christmas Past" Event! Stop by Scrappy Mom Stamps for all the details! This is one of my favorites! 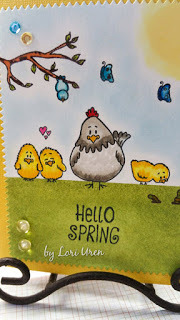 And I love this stamp set because it is all occasion! Let It SNOW!! Snowman Challenge here at DoubleClickSkittles! Check out the team! Welcome to the DoubleClick Skittles Challenge! We are in week 2 of our current challenge and we hope you will join in on the fun! We know that this is such a busy time of year, and appreciate all of you that swing by to check out the design team projects and enter our challenges! Welcome to challenge #37 here at DoubleClick!! 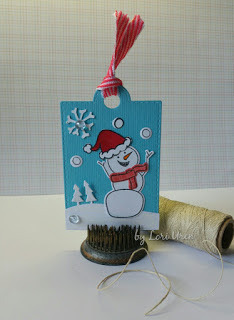 Using snowmen are probably one of my favorite die cuts to use, maybe because we don't get snow where I live in Arizona! 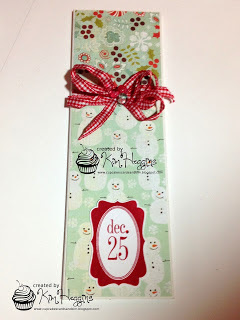 I was so excited when I found this Stampin' up Let it Snow Holiday Stamp set! I just LOVE this big snowman! I really love how the DoubleClickSkittles goes great with sequin and pearls!